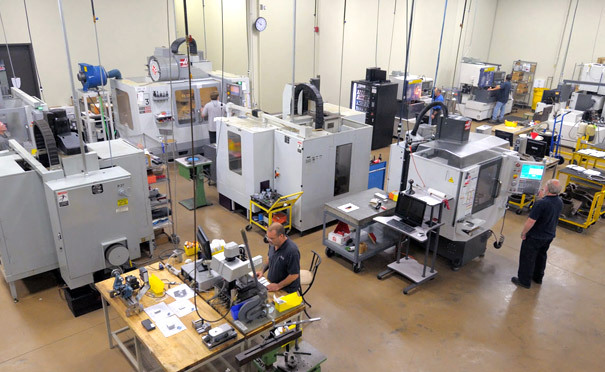 Unlike testing operations where individual instruments perform independent tasks, our Specimen Machining department operates by a different paradigm - that of integrated, high speed production facility. Here, the equipment is all designed for flexibility, capacity and speed. It works in concert to create an infinite range of sample geometries from a nearly infinite list of materials without leaving "fingerprints" that might affect the subsequent testing. Low stress finish grinding of specimens, including the notches, produces specimens which test accurately. 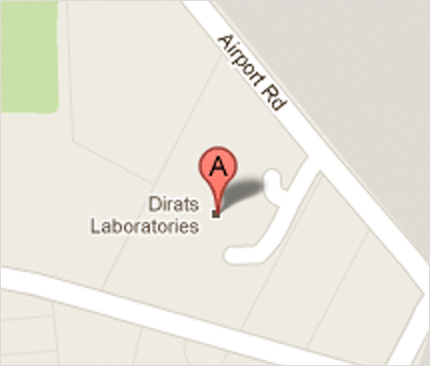 Dirats Laboratories has invested in machining technologies and automation to shrink turnaround times within the machine shop from a matter of days to same shift service.